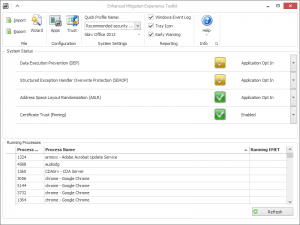 Had trouble loading EMET. Key code not specific to state error comes up. Any suggestions? Thank you. I want to thank you very much for the work you put into the information that you have here.